KCCS was selected for FDOT District Five’s CEI Group 163 contract (John Young Parkway Widening from SR 50 to Shader Road)! 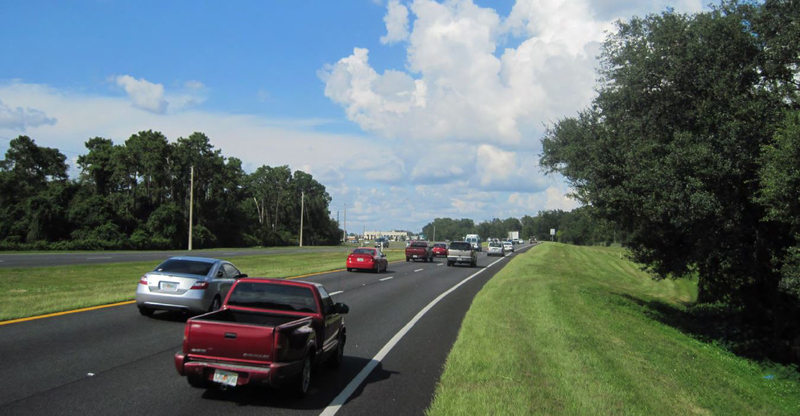 KCCS was selected to provide CEI services for this capacity improvement project, which will enhance safety by improving mobility and access throughout this section of SR 423 (John Young Parkway) in Orange County. The improvements include widening John Young Parkway from a four-lane to a six-lane urban facility, increasing turn lanes lengths, adding bicycle lanes, sidewalk and curb and gutter reconstruction, and median modifications. Other improvements include drainage, utilities relocation, signals, signing, intelligent transportation systems (ITS), and two new pond facilities to provide stormwater treatment by wet detention. Additionally, the project limits encompass numerous driveways for commercial facilities including several shopping centers, banks, gas stations, restaurants, and educational facilities. KCCS is responsible for providing contract administration, inspection, and materials sampling and testing services for this project. The anticipated duration of this contract is 28 months. Congrats to the entire project team including Antonio Rodriguez, PE, Senior Project Engineer; Mike Wilson, Project Administrator; as well as several others from KCA departments. A big thanks to all that helped with the preparation of this major proposal and the marketing efforts that contributed to this win!